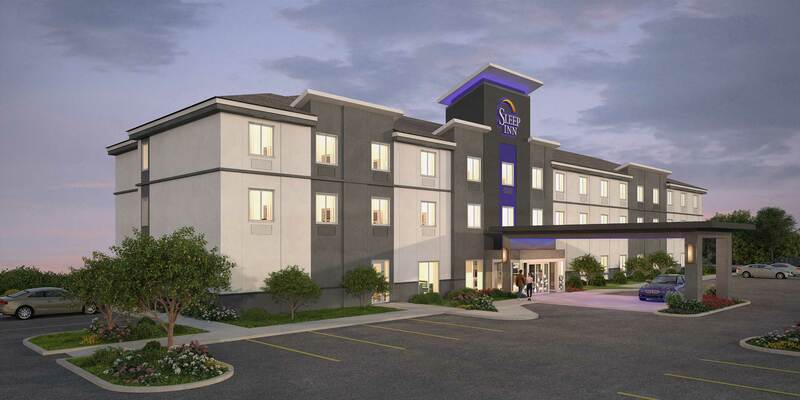 Sleep Inn, an all new construction brand and leader in the midscale lodging segment has revealed the latest evolution of its successful prototype. The concept builds upon the current prototype, which has demonstrated great appeal for its simply stylish aesthetic as well as its cost effectiveness to build and operate. 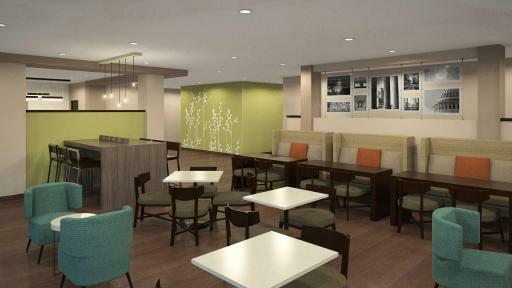 The enhanced look and feel has evolved to meet the changing tastes and behaviors of travelers while still remaining cost neutral to today’s already efficient prototype. Leaders of the brand, which is franchised by Choice Hotels International, Inc. (NYSE: CHH), one of the world’s largest hotel companies, made the announcement during the Choice Hotels Annual Convention in Las Vegas attended by nearly 6,000 Choice Hotels franchisees and hospitality professionals. 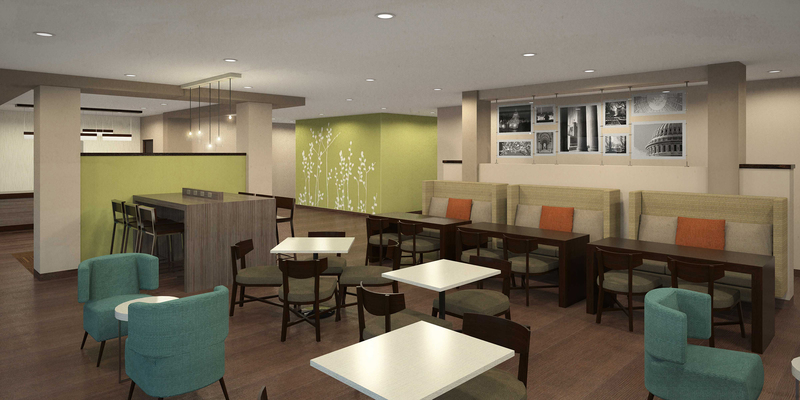 Based on consumer insights that guests are seeking places to work and gather outside the guestroom, the interior evolution features a stylish open public area with versatile seating, including a communal table with built in charging capabilities along with semi-private banquettes, to support additional use throughout the day. 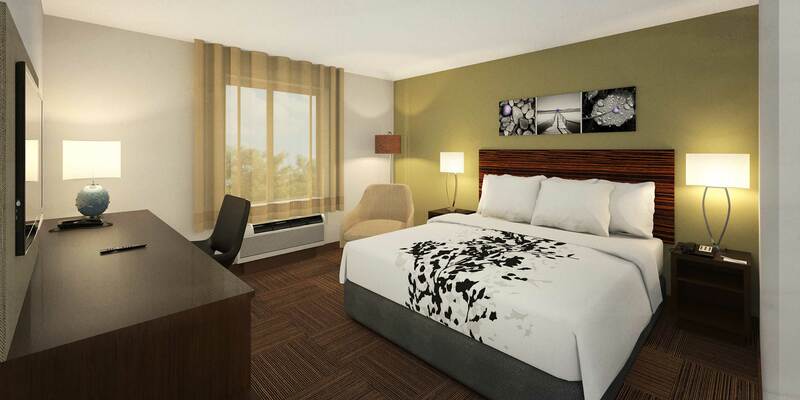 Customized artwork highlighting the local area complements the Sleep Inn brand’s signature accent wall and nature-inspired black and white photography. The guestroom remains a serene sanctuary now offering slimmed down furnishings, a smartly designed partially open closet that balances style and function, and beds with decorative white triple-sheeting. These and other new décor elements combine for an overall aesthetic rooted in elegant simplicity—timeless, not trendy. 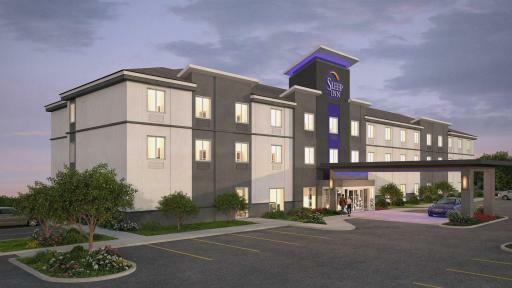 Every Sleep Inn hotel is a simply stylish sanctuary that’s designed for a happy night’s rest. 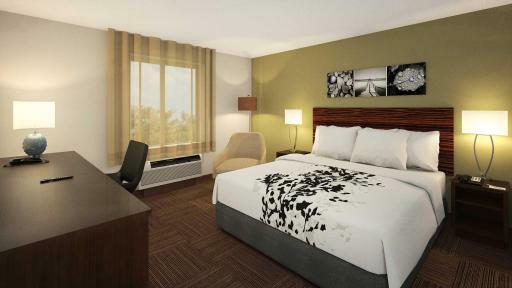 Just as restful as home—but better! The warm, modern design elements in your guest room will help you rest and unwind, our signature shower invigorates and refreshes, and with all of the options on our Morning Medley hot breakfast buffet, you might even decide to treat yourself to seconds. Our entire Designed to Dream® experience comes together in an environment that’s uplifting by design—to put a smile on your face and a spring in your step.